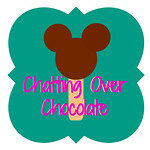 Chatting Over Chocolate: EXCITEMENT and PINS Galore! Now, who's ready for some mid-week pinspiration? Thank you so much for featuring my Pool Noodle Light Saber's. LOVE ya Doll. 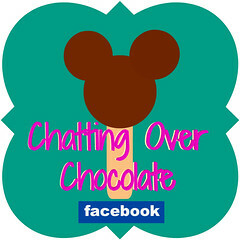 I'm following FB and just noticed I didn't have your button up so I put it up under my adore blogs :). Now, if you ever make the things you've pinned, please let me know... I'd be happy to come over and help you eat it all! Thanks for featuring my french toast! 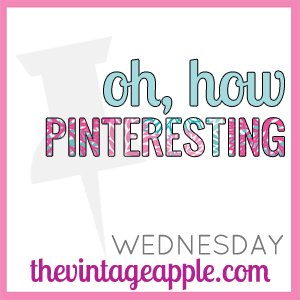 You have some yummy pins - I'm following on pinterest now.